The Microwave Engineering Handbook provides the only complete reference available on microwave engineering. 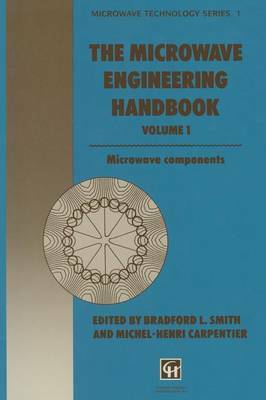 The three volumes of the handbook cover the entire field of microwave engineering, from basic components to system design. All entries in the handbook are written by experts in the area, bringing together an unrivalled collection of expertise on microwave technology.